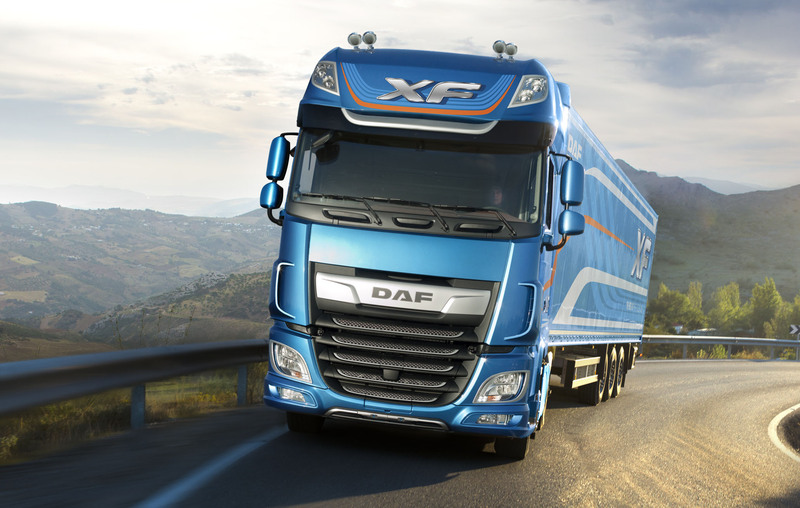 Guided by their DAF Transport Efficiency philosophy, DAF has reinvented the « DAF XF » to define new levels of excellence. The new trucks offer durability, efficiency, reliability and driving comfort. The new DAF XF was voted “International Truck of the Year 2018” by an independent jury. 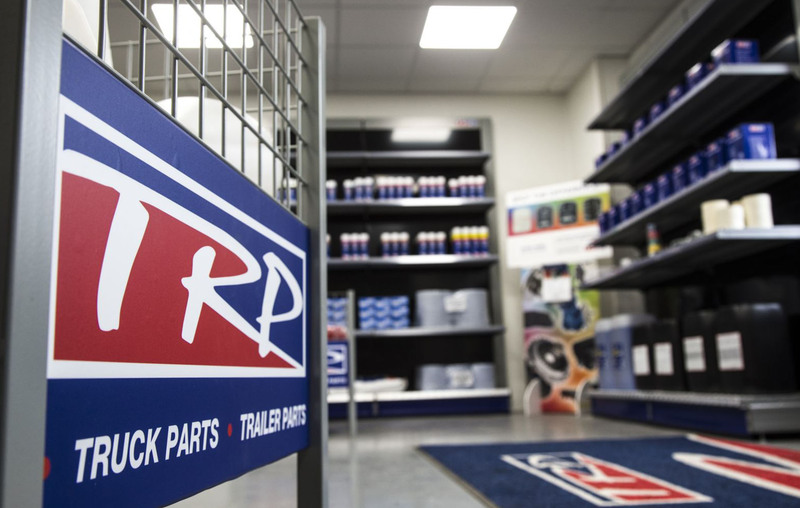 DAF’s new XF Trucks are equipped with a brand new kinematic chain with a high-performance rear axle and transmission.